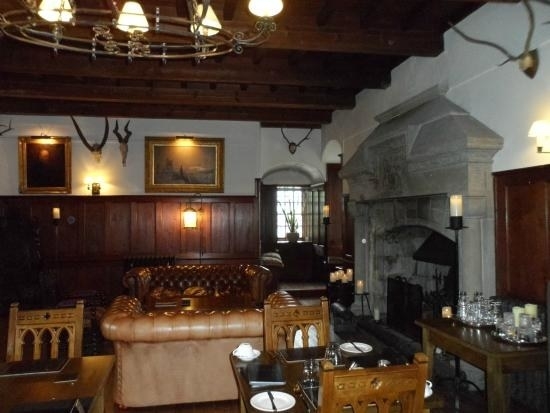 The Drovers Inn dates back to the 1700s, and bills itself as one of the most haunted pubs in Scotland. On one of the walls there's a creepy portrait of a little girl who died of smallpox while she was staying in the inn, and is said to still haunt Room 6. People staying in the room have been woken by glowing lights, and one couple found that something had taken photographs of them while they slept. But their door was locked from the inside. Argh. Ghostly sightings are a regular occurrence at this historic hotel, built in 1877. 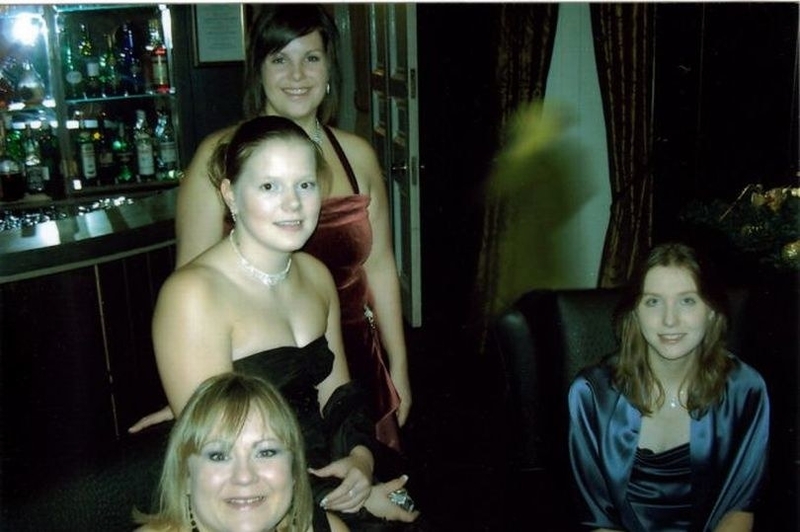 It was used as a rehabilitation centre for female prisoners for a time, and eerie female figures have cropped up in guest photographs like the one pictured. Children's footsteps are often heard in the empty attic, too, and chairs move on their own. Thankfully, they have a whisky bar downstairs where you can calm your nerves. 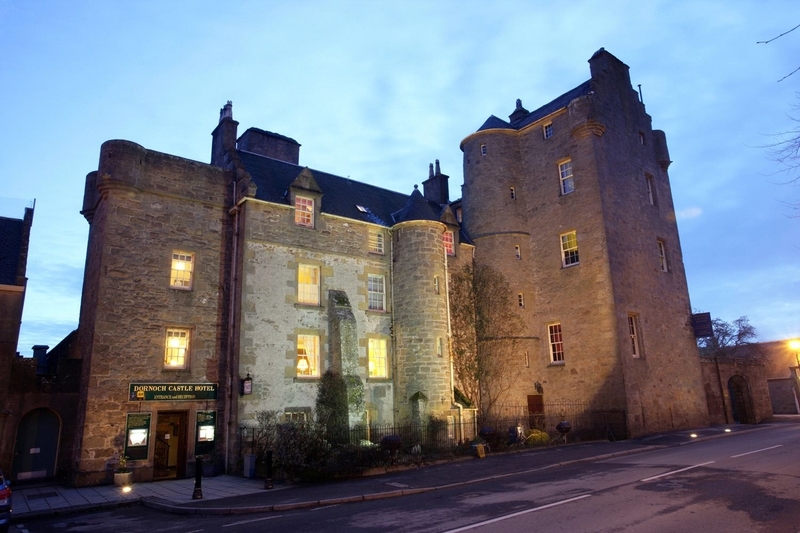 This turreted castle hotel dates back to the medieval period, and is said to be haunted by a whole host of ghosts. 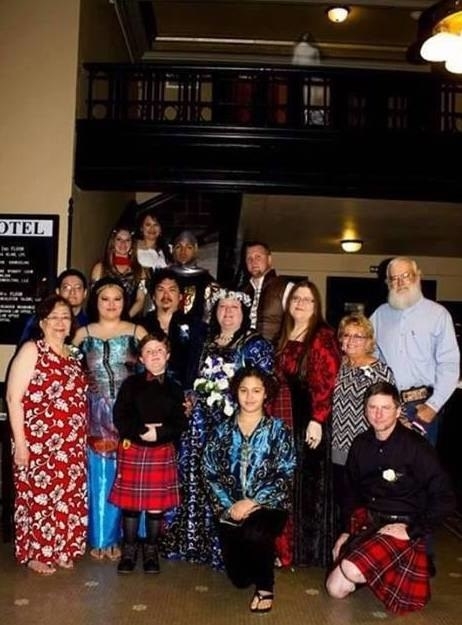 Dusty footsteps appear regularly on a disused, locked staircase that no one uses, and a "green lady" recently showed up in a guest's photo (pictured). 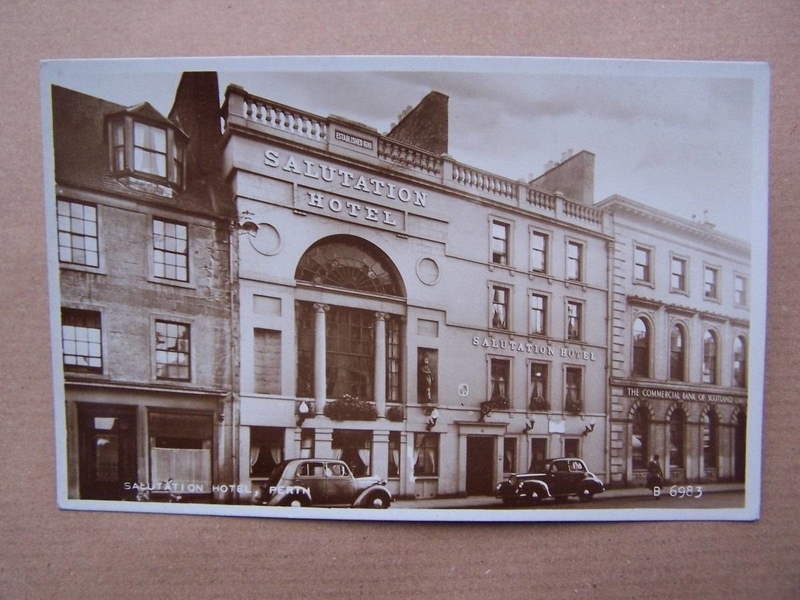 You can book a stay in one of the top-floor rooms, which are haunted by a nanny and children who died in a fire. Yeah, no thank you. 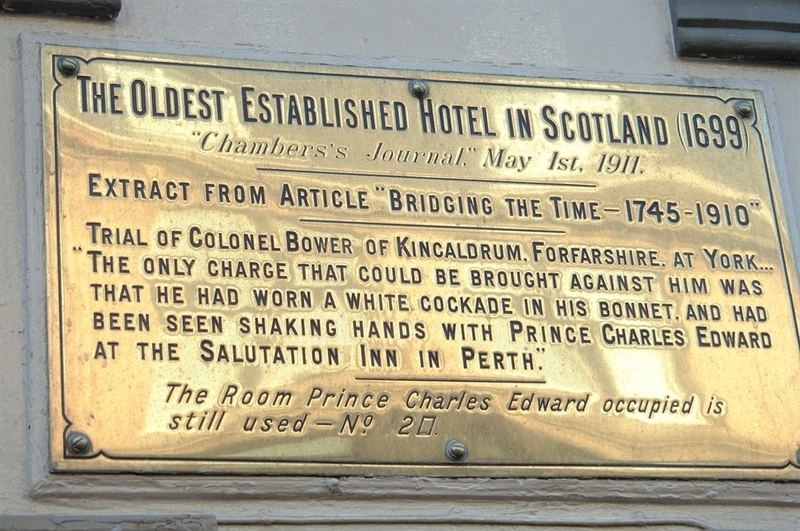 This historic hotel dates back to 1699, and is said to be haunted by the ghost of Bonnie Prince Charlie himself, who used the hotel as his headquarters. 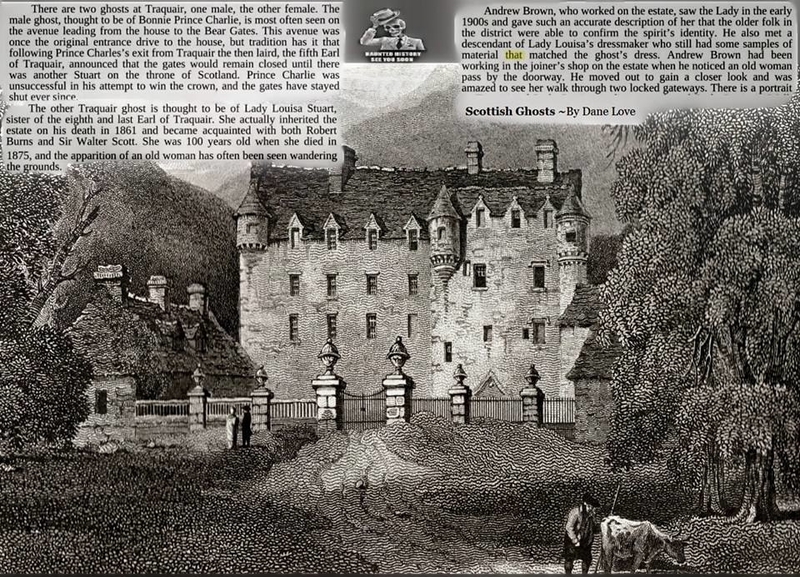 In 1977, a man staying in the hotel woke up to find a ghostly figure in tartan regalia pacing at the end of his bed. Since then, strange, inexplicable noises have been recorded saying things like "leave us", "sleep", and also swearing at investigators. You can listen to them here...if you dare. 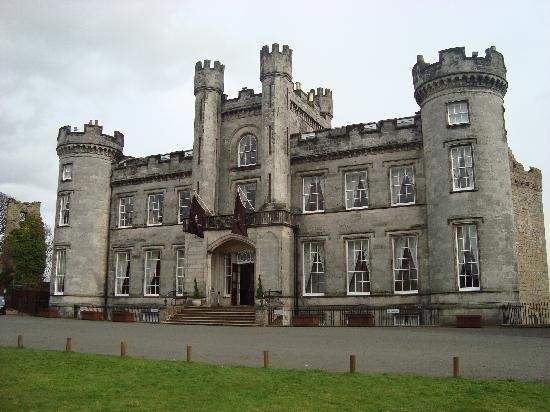 Since it was built in the 1500s, this Highland castle has been used as a school, a jail, and is now a hotel. It's said to be haunted by the ghost of a thief called Andrew McCornish who was executed for stealing sheep. Apparently he has a "weird face", thick grey stockings, and breeches. 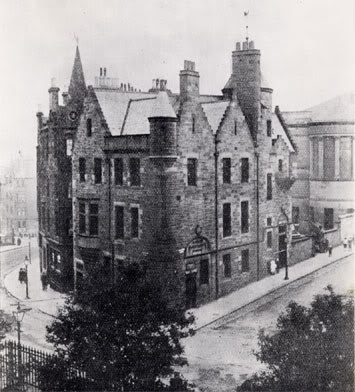 In 1922, the castle's new owner had the building exorcised in an attempt to get rid of him. But it didn't work. 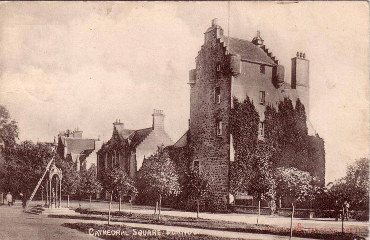 The most haunted spot in this 14th-century castle is said to be The Red Room, which used to be a nursery for the Urquhart family's children...until strange events led to the Bishop of Aberdeen carrying out an exorcism in the room in the early 1900s. 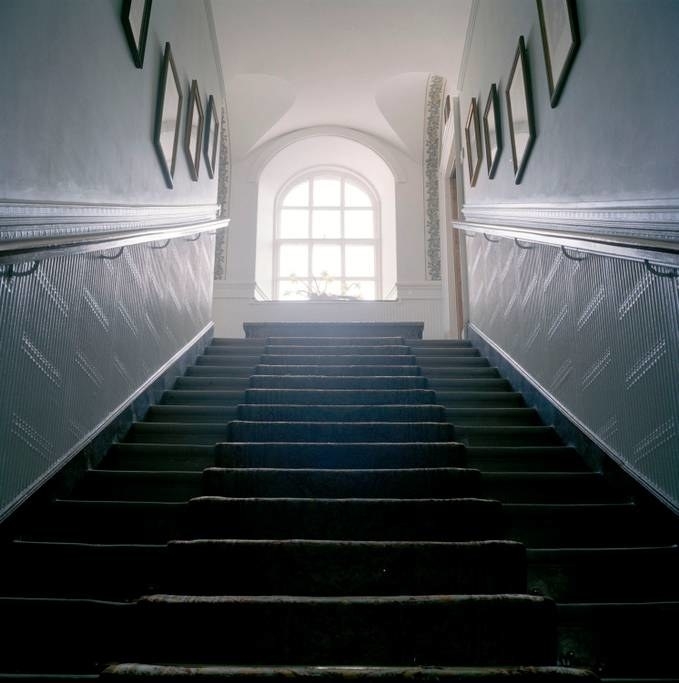 Visitors have reportedly spotted a strange figure on the stairs as well. Stay there at your peril, basically. 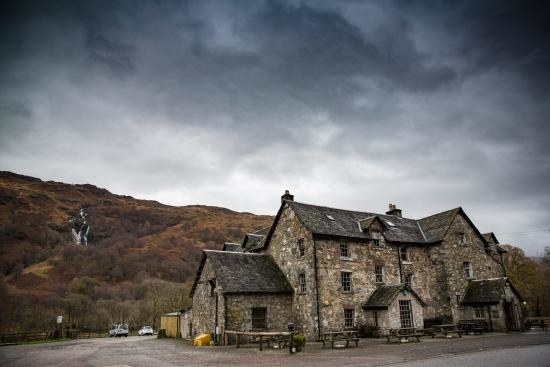 Ledard dates back to the 1600s, and was home to legendary Scottish outlaw Rob Roy. 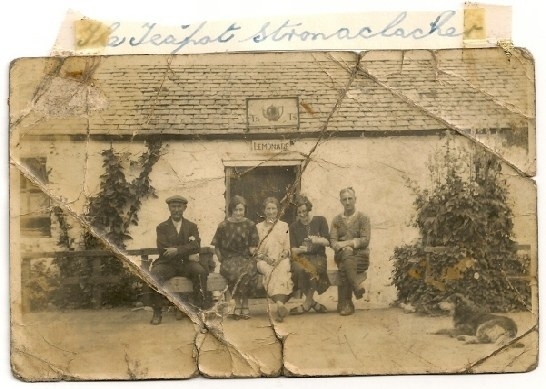 The farm's owners contacted a team of paranormal investigators as they kept feeling as if someone was entering and leaving rooms, and they regularly heard unexplained rattling noises. The investigators spent the night, heard "sighs", and felt chairs and benches vibrating. 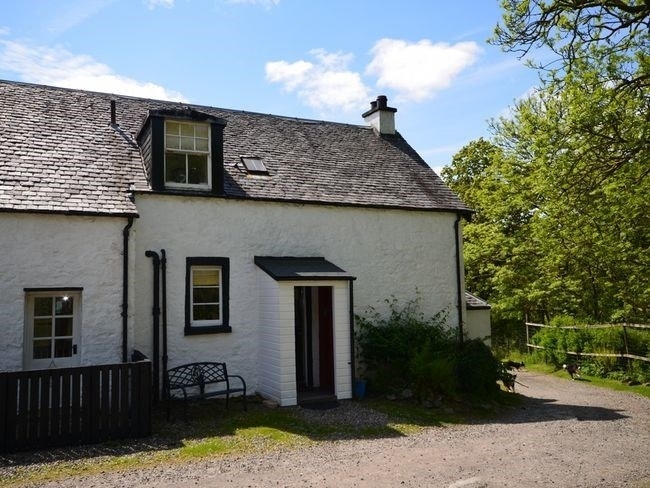 If you want to feel some ghostly vibrations too, you can stay at the farm. 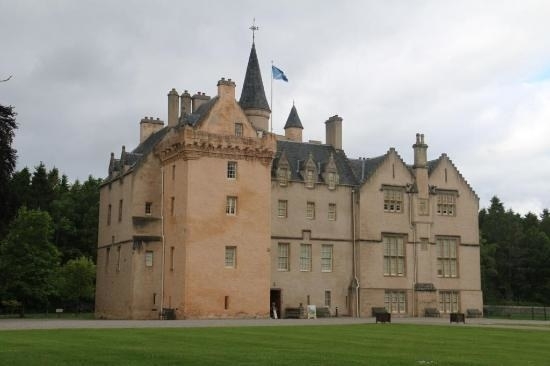 Brodie Castle is owned by the National Trust, who hire part of it out on Airbnb. It's stunning, but also haunted AF. One night in 1889, when the Earl was away on business, the butler heard strange moans and rustling paper coming from the Earl's study. The butler called out and tried the handle, but couldn't open the door. The next day, the servants received a telegram to say that the Earl had died the night before. Eek. 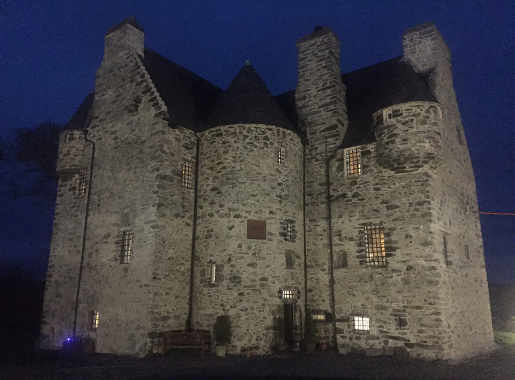 The owners of this 17th-century tower house near Oban has reported that guests who stay in the Caithness Room often wake up in the night and feel as though someone is sitting on them. Other people who have stayed have sensed a "dark presence", and seen strange lights floating around. Guests have also spotted a black figure sitting in the large chair in the Great Hall. 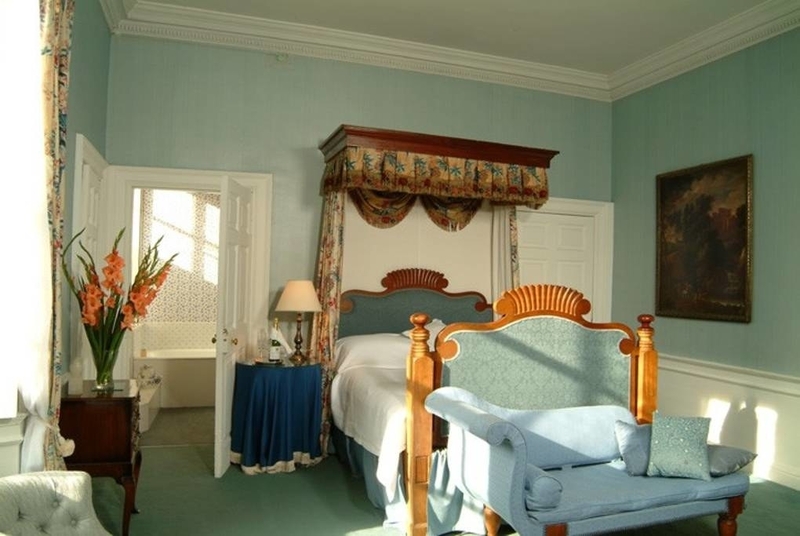 If being sat on by ghosts is your thing, you can book a stay here. 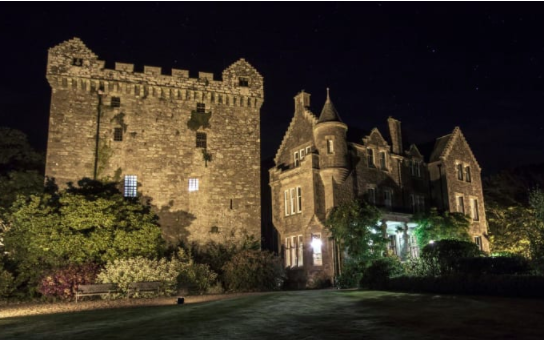 This spooky castle near Dumfries is made up of two parts: a15th-century tower house, and a 19th-century wing that used to be a Barnardo's childrens' home for evacuees during the war. 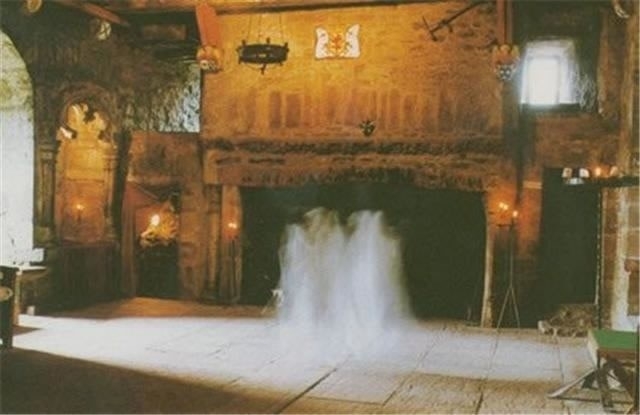 The older part is haunted by a smoke-like spectre (pictured) while ghost children have appeared in photographs taken in the "new" wing. Here's what happened when BuzzFeed stayed the night at the castle (spoiler alert: we shat ourselves). 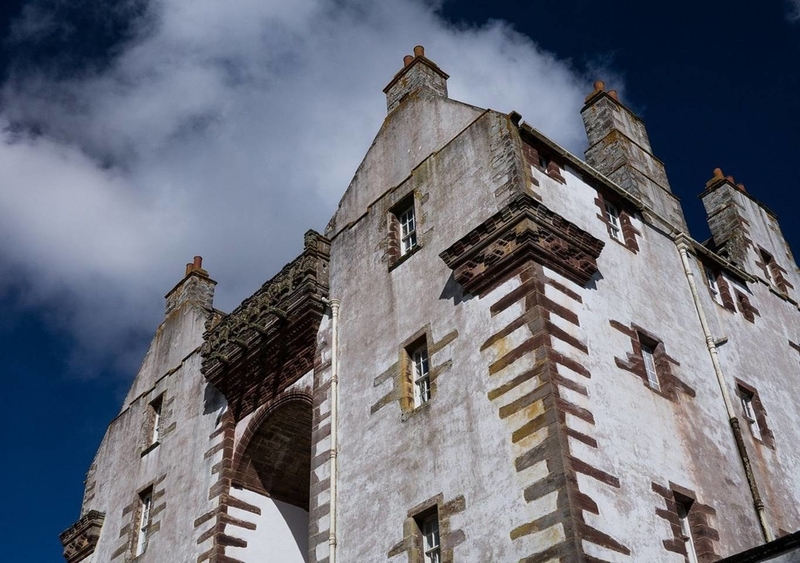 Traquair dates back to 1107, and is said to be the oldest continually inhabited house in Scotland. 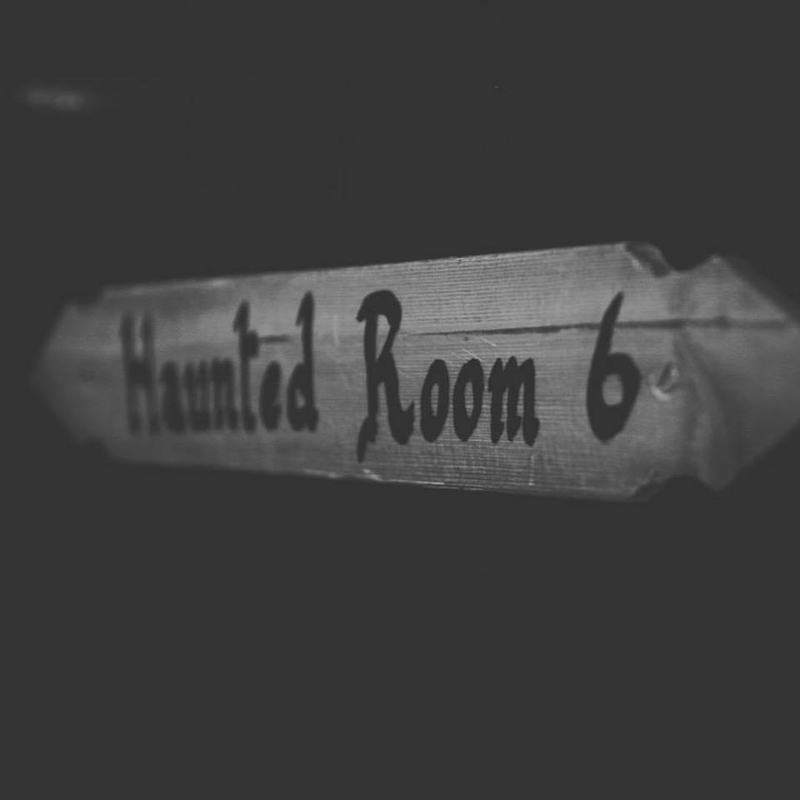 It's also extremely haunted, and they run ghost hunts in October. A groundsman was working in the gardens when a lady in old-fashioned clothing drifted towards him, passed through a closed gate, and disappeared. Argh. 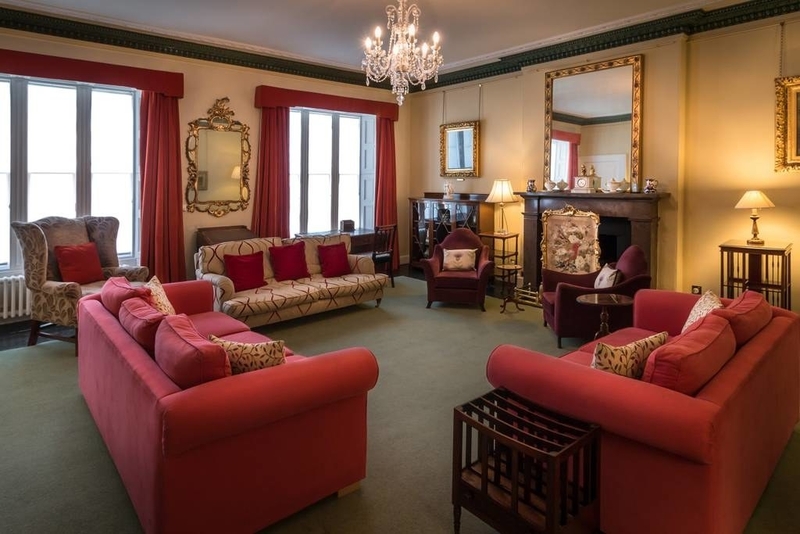 If you want to a) stay in a gorgeous historic building and b) scare the bejesus out of yourself, you can book a stay via Airbnb.